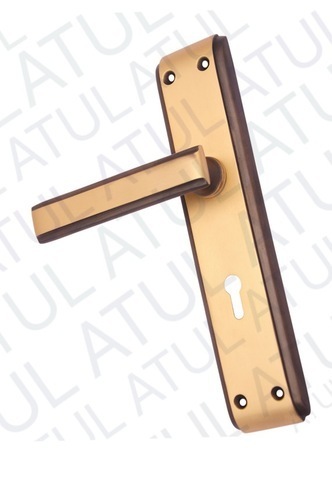 Brass Mortice Handle Pair Collection. These are Economy and quality ranges in Brass. Plain, Simple, Sover & Decent. Exclusive & rare Designs. Size: 200 MM & 250 MM. Finish:- Coffee Antique, Silver Gold & Matt Antique. Prices may vary according to model no., sizes and finishes. Brass Mortice Handle Pair Collection. These are Economy and quality ranges in Brass. Plain, Simple, Sover & Decent. Exclusive & rare Designs. Size: 200 MM & 250 MM. Finish:- Coffee Antique,Silver Gold & Matt Antique. Prices may vary according to model no., sizes and finishes.